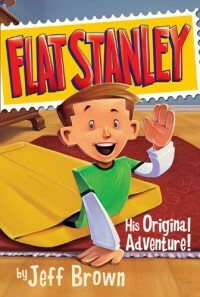 Flat Stanley is about a boy who is flattened by a bulletin board and goes on adventures while flat. At the end, he is returned to his normal self by his brother at the end. This book lends itself to fun classroom projects. 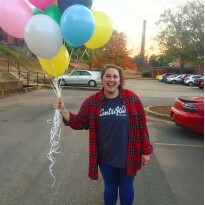 There is the Flat Stanley Project that would be fun to incorporate into a class and have students send their flat stanley around to others and see the adventures that he goes on!